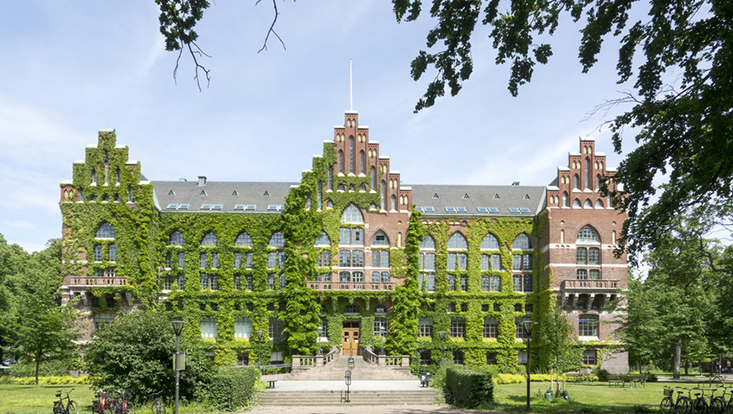 Applicants are invited to apply for a PhD scholarship in environmental sciences at Lund University. The funding allows successful candidate to work for four years. Applications should be sent before October 07, 2018. The position is open to students of all nationalities who fulfil the basic and special eligibility demands in the study plan http://www.science.lu.se/sites/science.lu.se.internal/files/syllabi_theoretical_physics.pdf . In brief, the requirements are that the student, at the time of starting the PhD studies, have completed a master degree in biomedical subjects, chemistry, physics, mathematics or computer science and 60 second-cycle credits in bioinformatics, computational biology or associated subjects, i.e. a total of at least four years of full-time University studies (240 ECTS credits).